Coconut Secret The Original Coconut Aminos® Soy-Free Seasoning Sauce. 73% Less Sodium Than Soy Sauce. USDA Organic. • 100% Organic. • Gluten-Free. • No MSG. • Vegan. 16.9 fl. oz. (500 ml) The Coconut Secret Story: When both our parents suddenly became diabetic, my brother and I were deeply inspired to search the world for pune, raw, truly delicious, low glycemic foods. We were rewarded and blessed beyond expectations, in our discovery of the traditional products made from the sap of the wondrous coconut tree. It is our great joy to be able to share with you the gifts of these exceptional ingredients. Leslie and Randy. Health Secrets of Coconut Aminos: When the coconut tree is tapped it produces a highly nutrient-rich "sap" that exudes from the coconut blossoms. This sap is very low glycemic (GI of only 35) and contains a wide range of minerals, vitamin C, broad-spectrum B vitamins, 17 amino acids, and has a nearly neutral pH. Our organic, coconut Aminos made from this pure sap, is naturally aged with sun dried, mineral-rich sea salt, hand gathered from pristine waters near the philippine coast. 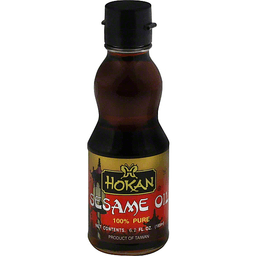 It contains only 90 mg of sodium per teaspoon, versus soy sauce which averages 320 mg per teaspoon. Recipe Tips: Soy-Free seasoning alternative for use like soy sauce in salad dressings, marinades, sautes, and with sushi! 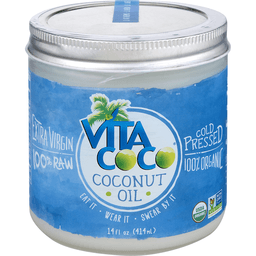 (This delicious product does not have a coconutty flavor). Non GMO Project Verified. Certified Organic by OCIA. (415) 383-9800. www.coconutsecret.com. 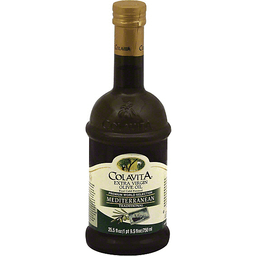 Spectrum® Organic Extra Virgin Mediterranean Olive Oil. Imported. American masters of taste. Gold superior taste. For everyday use. Cold pressed. USDA Organic. Non GMO project. Verified. nongmoproject.org. `From their family's groves in the sun-drenched Mediterranean hills, our second-generation growers hand-harvest organic olives and press them fresh for a clean, mild oil suited to many uses. Splash it in a saute of summer vegetables sprinkled with fresh herbs, a braise of wild greens with a dash of lemon, or in a classic panzanella. Extra virgin olive oil is at the heart of the Mediterranean diet, its pungent notes a sign of naturally occurring polyphenol antioxidants within. We select only the highest quality oils from long-standing artisan growers and visit the olive groves annually to confirm the oil's freshness, aroma and superb flavor. Oil may appear cloudy or solid but will clear upon warming. A non-hydrogenated fat food*. *See nutritional information for total fat and saturated fat content. Certified Organic by QAI. 800-343-7833. www.spectrumorganics.com. 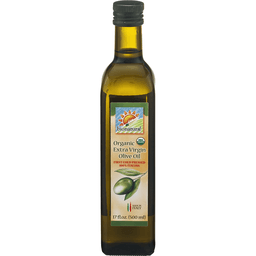 ©2014 The Hain Celestial Group, Inc.
Benissimo Naturals Avocado Oil. Expeller pressed 100% pure. 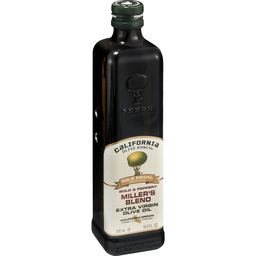 Made from the fruit of the delicious avocado, it is a perfect oil for high heat cooking or drizzling over a salad. 8.45 fl oz (250 ml). Benissimo Avocado Oil is expeller pressed from the fruit of the delicious avocado. Our Avocado Oil naturally contains omega-9 fatty acids and antioxidants to promote good health. 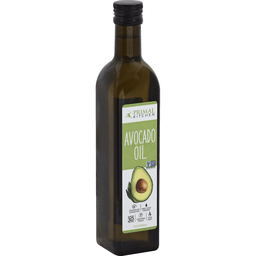 With a wonderful aroma, great flavor and high smoke point, Benissimo Avocado Oil is the perfect oil for cooking, sauteing, searing, baking or stir frying. All natural. No preservatives. Non-GMO Project Verified. nongmoproject.org. Visit us at: www.hongarfarms.com for more information on the benefits of avocado oil. Expeller pressed. 100% natural. 0 g trans fat. See nutrition information for fat content. 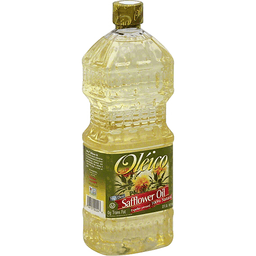 Oleico Safflower Oil is a perfect natural combination of monounsaturated fat (a choice for excellence), saturated and polyunsaturated fats, making it world class unique, as show on table. No cholesterol. Contains 14 g of fat per serving. High heat up to 450 degrees F. www.oleic.com. Non GMO Project: Verified. nongmoproject.org. Dietary Fat Comparison per USDA SR23 2010 (values as a % of fat content): Safflower Oleic Oil: 78.7% monounsaturated fat; 13.4% polyunsaturated fat; 7.9% saturated fat. 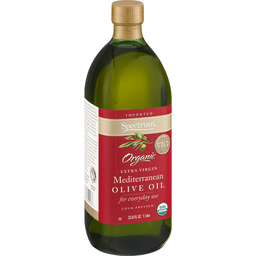 Olive Oil: 75.0% monounsaturated fat; 10.8% polyunsaturated fat; 14.2% saturated fat. Avocado Oil: 73.8% monounsaturated fat; 14.1% polyunsaturated fat; 12.1% saturated fat. Canola Oil: 64.1% monounsaturated fat; 28.5% polyunsaturated fat; 7.5% saturated fat. Sunflower Linoleic Oil: 47.5% monounsaturated fat; 41.9% polyunsaturated fat; 10.6% saturated fat. 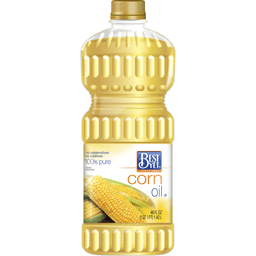 Corn Oil: 29.0% monounsaturated fat; 57.4% polyunsaturated fat; 13.6% saturated fat. 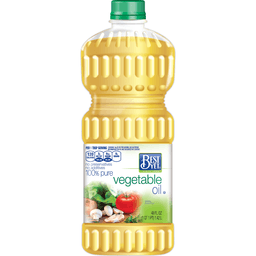 Soybean Oil: 23.7% monounsaturated fat; 60.0% polyunsaturated fat; 16.3% saturated fat. 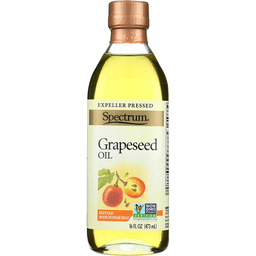 Grape Seed Oil: 16.8% monounsaturated fat; 73.1% polyunsaturated fat; 10.0% saturated fat. Source: USDA National Nutriment Database for Standard Reference. Release 23 (2010). Product of Mexico. Benissimo Naturals Toasted Sesame Seed Oil. Expeller pressed 100% pure. 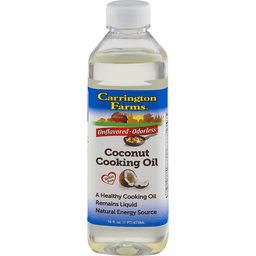 A perfect oil for flavoring stir fry. 8.45 fl oz (250 ml). 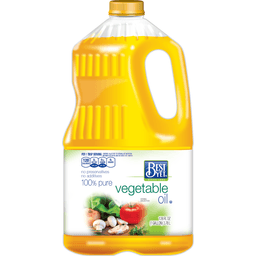 Benissimo Toasted Seed Oil is a wonderful flavor enhancer for Asian dishes, stir fry, and poultry. 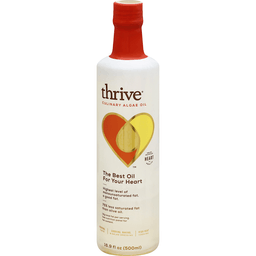 Our Toasted Sesame Seed Oil has a naturally high omega-6 fatty acid content and is known to be an antioxidant. All natural. No preservatives. Non-GMO Project Verified. nongmoproject.org. Visit us at: www.hongarfarms.com for more information on the benefits of toasted oil. Roland™ Roasted Walnut Oil. 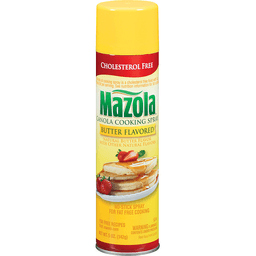 Great for dressings & vinaigrettes! Net 8.5 fl. oz. (250 ml). Ronald™ Roasted Walnut Oil is a unique oil with the full-bodied flavor of walnuts! 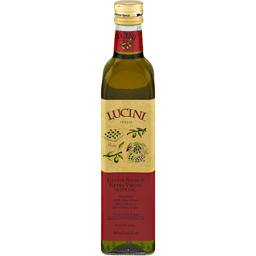 Try this delicate oil in salad dressings and vinaigrettes. It is especially delicious when combined with Roland™ Raspberry Vinegar. 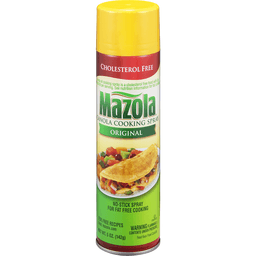 Add a drizzle of this oil at the end of cooking poultry, veal, or roasted potatoes, or toss into pasta and rice dishes. 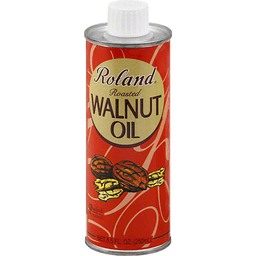 Roland™ Roasted Walnut Oil is also excellent in pancakes, waffles, cakes, and cookies! Visit us at: www.rolandfood.com. ©2015 American Roland Food Corp.
Use to saute, bake, dress & fuel happy. Amazing buttery taste. 485 degrees smoke point. Easy to use. Hybrid oils for balanced living. Certified gluten-free. Non GMO certified by NSF. Certified paleo. Lactose free. Non-GMO. Fuel happy. 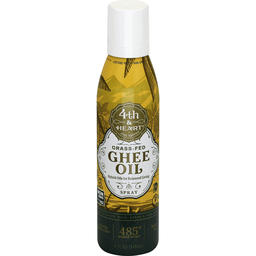 Fourth & Heart Ghee Oil makes cooking more fulfilling. 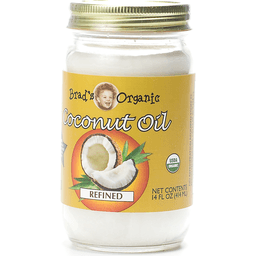 Our ghee oil is blended with non-GMO cold pressed, refined grapeseed oil from Napa Valley, CA, to allow our ghee oil to remain liquid at room temperature to aid in the ease of cooking your favorite dishes. 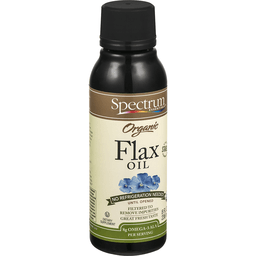 Our ghee and grapeseed oil is well balanced in omega 3, 6, and 9 fatty acids. We process our ghee oil to allow the vitamins found naturally in ghee to remain intact, so you'll find vitamins A, D, E, and K. Additionally, you'll find butyric acid and 9% MCTs, which also occur naturally in ghee and may promote gut health. Perfect for: saute; searing. For more information visit fourthandheart.com. http://www.nsf.org/consumer-resources/. 100% mechanically (expeller) pressed. Naturally refined. USDA organic. 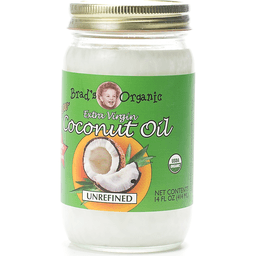 www.bradsorganic.com. Certified organic by Quality Assurance International. Please recycle. Oil product of Colombia, India, Philippines, or Sri Lanka. Packaged in the USA.